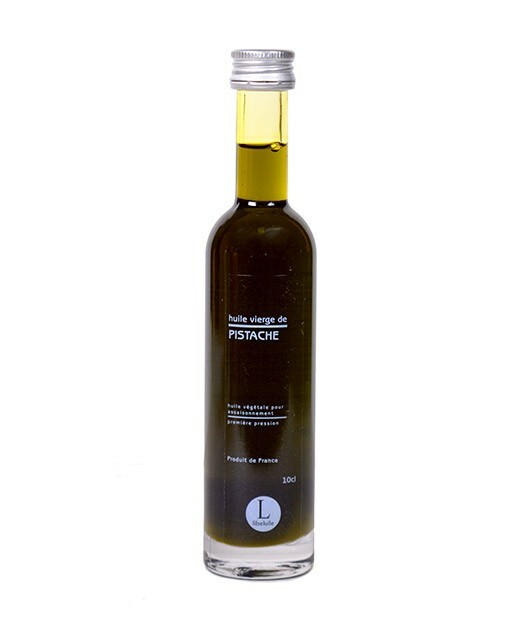 Find in this olive oil the power and fruity of the olive associated with fresh basil. 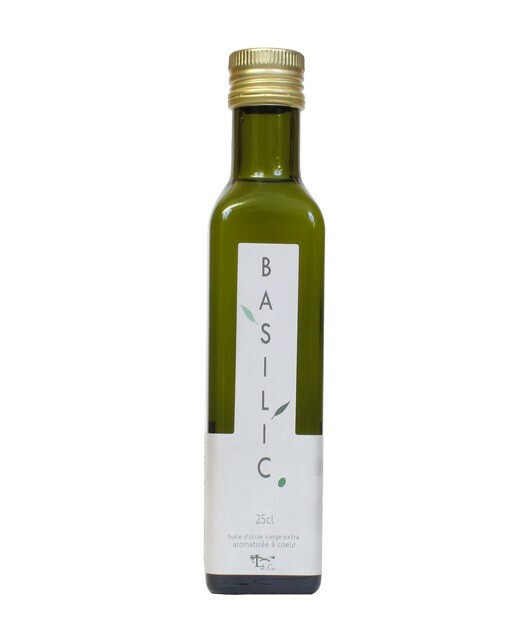 Extra virgin olive oil 99%, basil 1%. This olive oil with basil will marry very smoothly with pasta, tomatoes, feta, mozzarella, veal, cod, shrimp, strawberries, apricots and lemons.